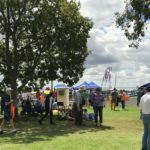 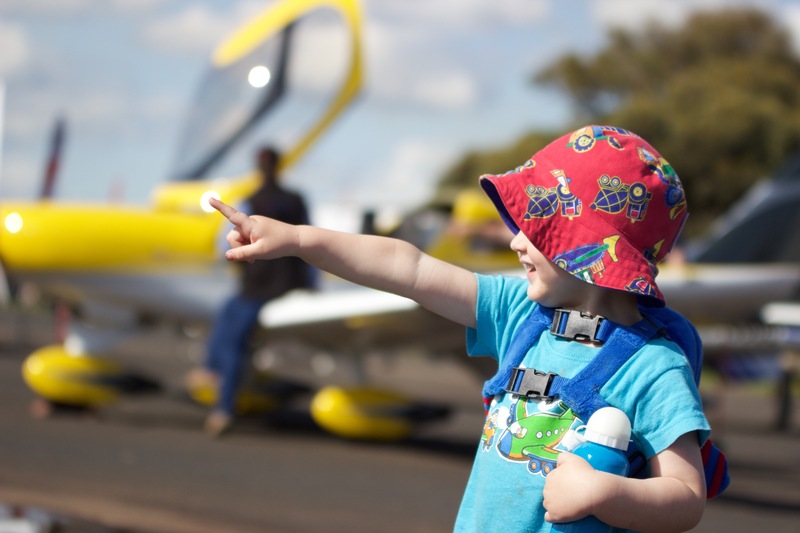 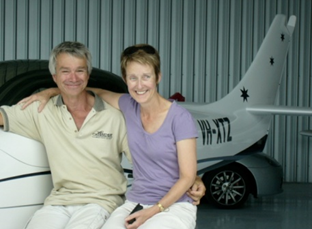 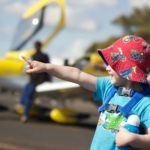 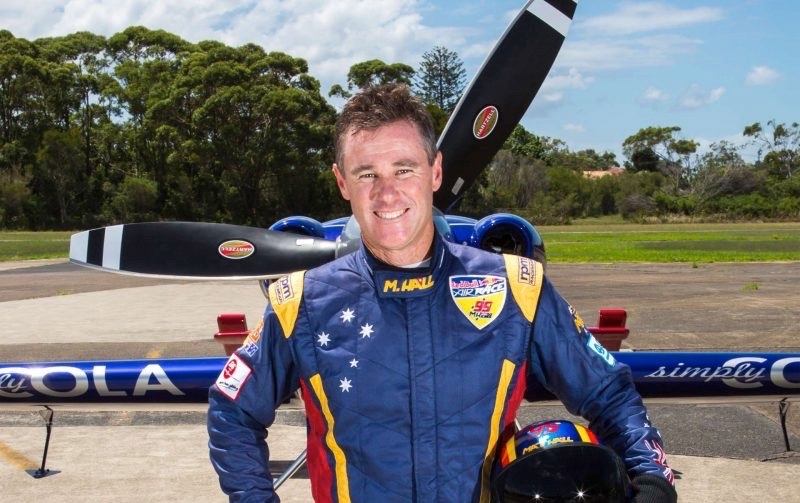 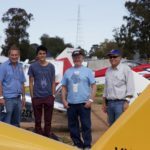 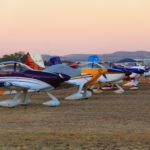 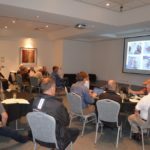 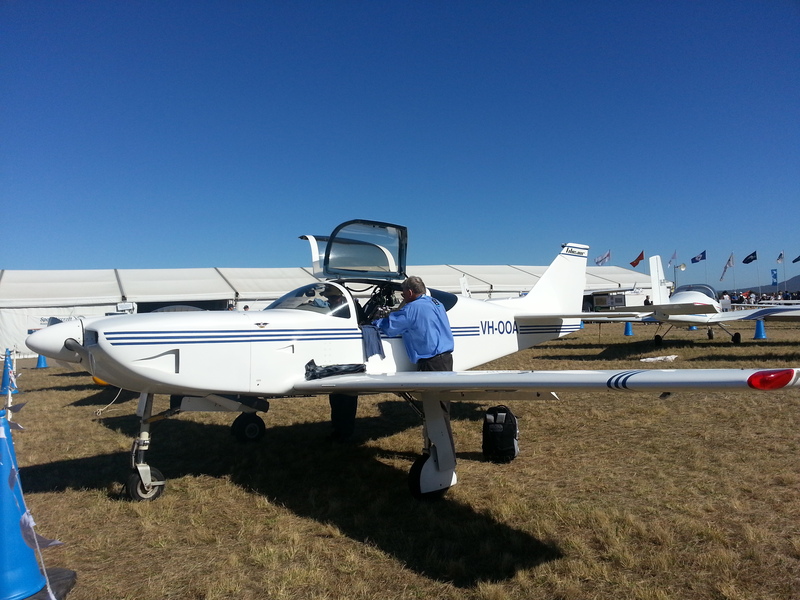 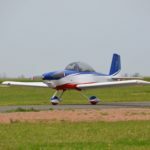 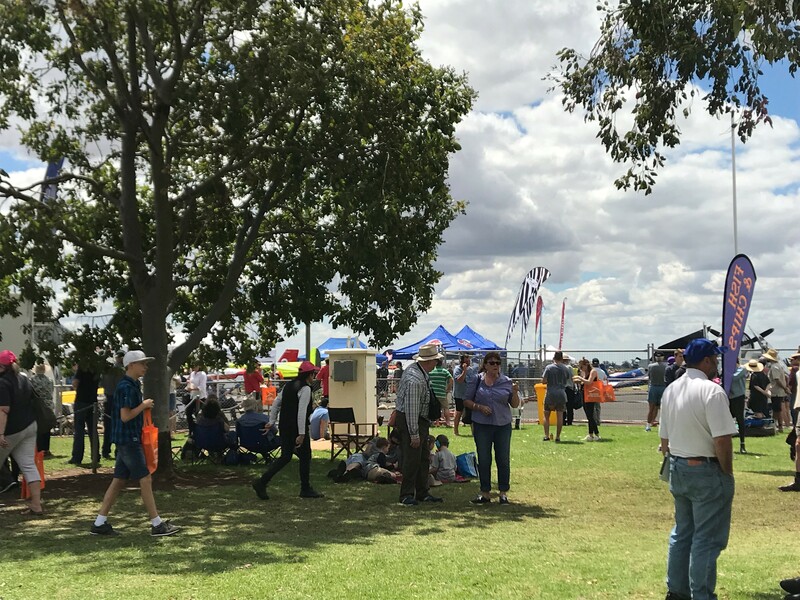 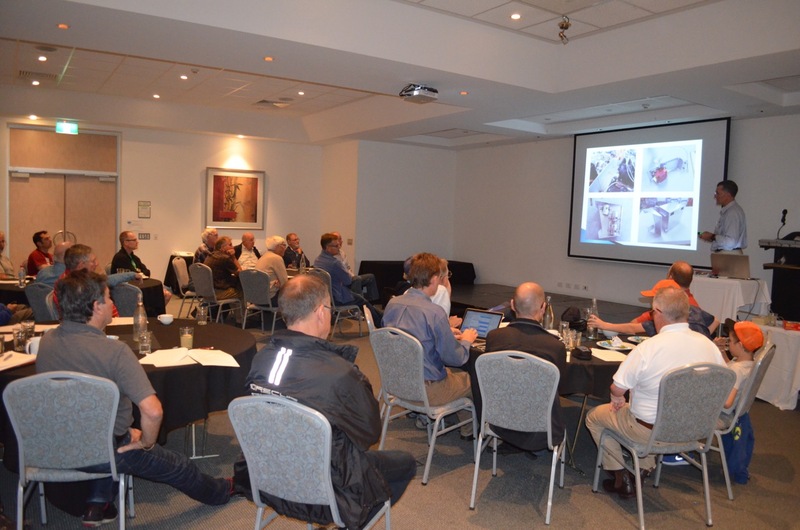 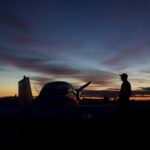 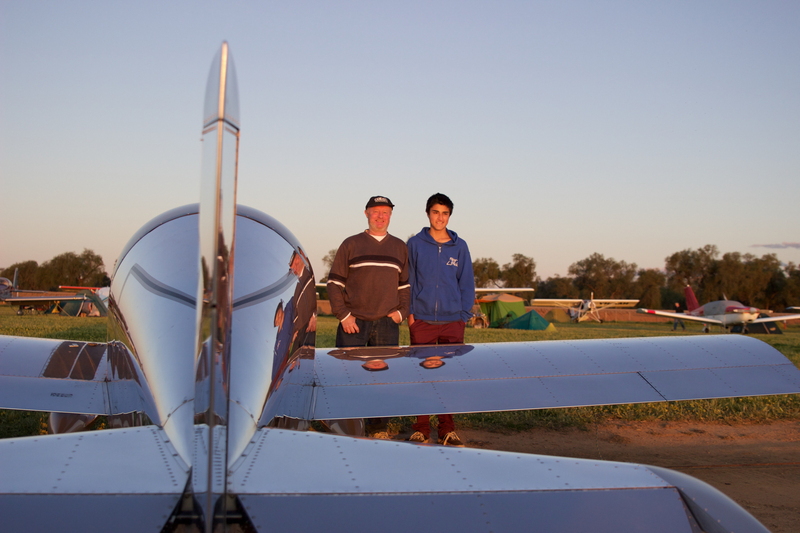 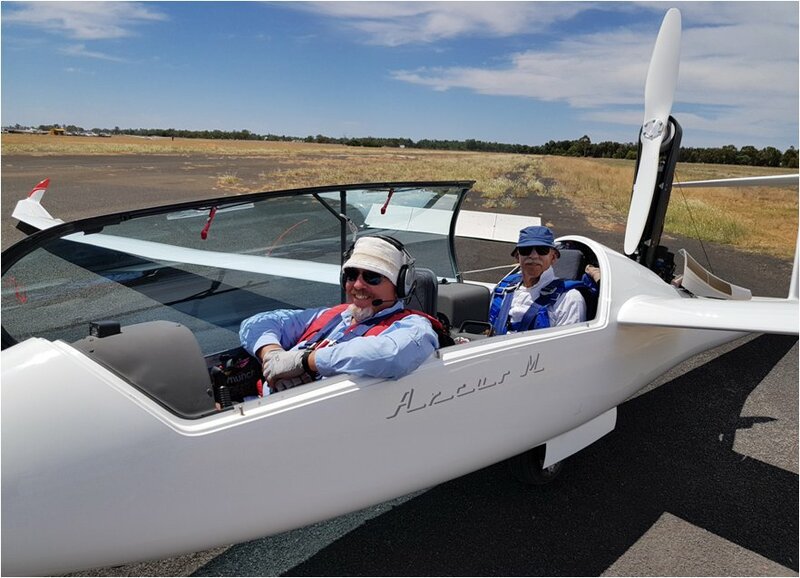 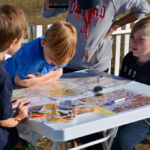 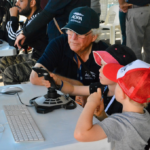 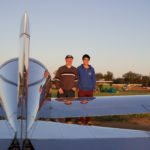 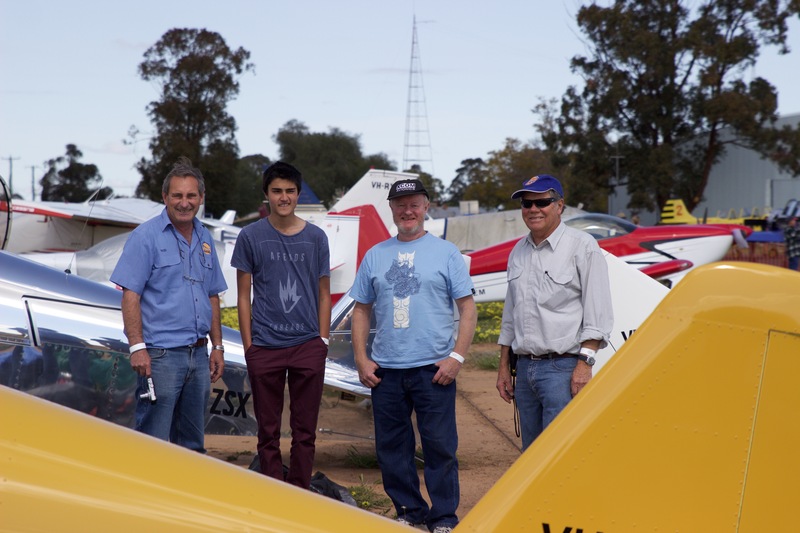 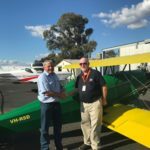 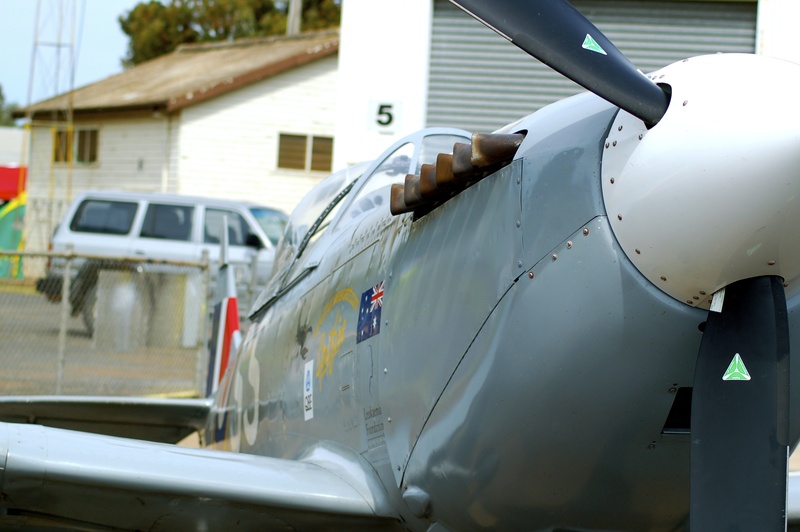 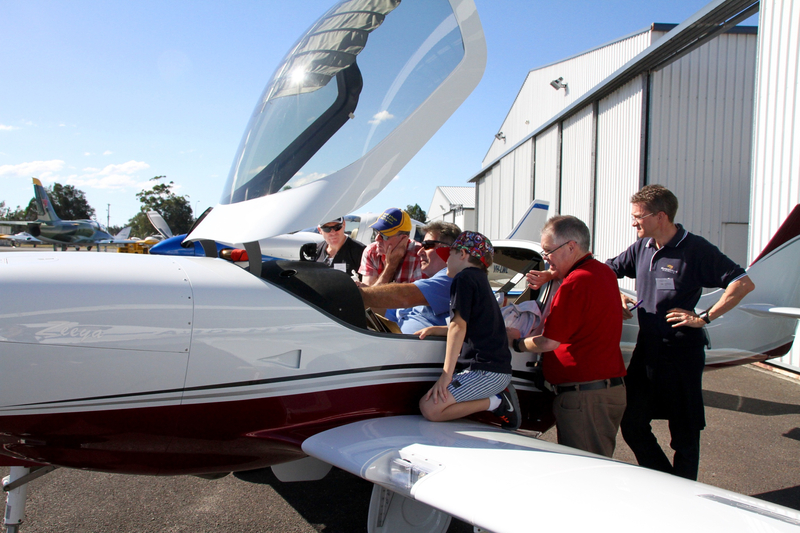 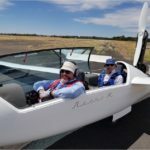 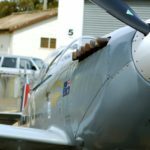 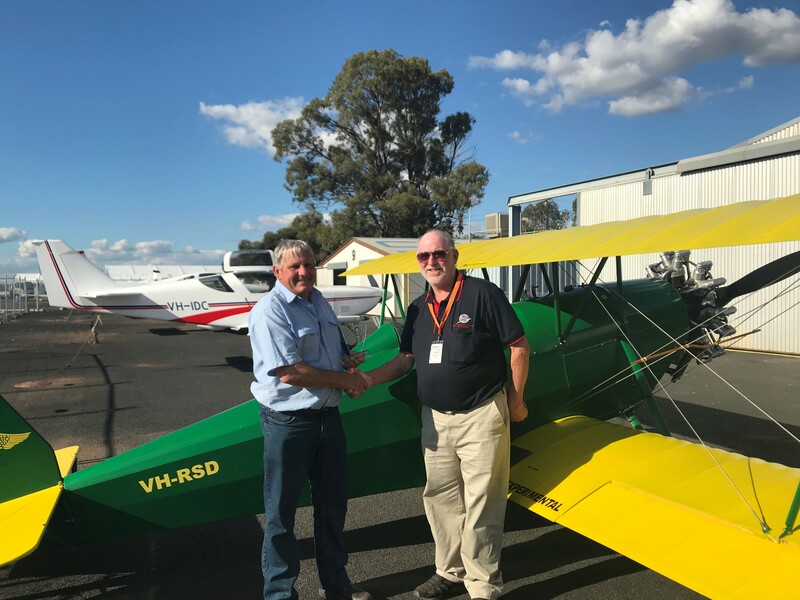 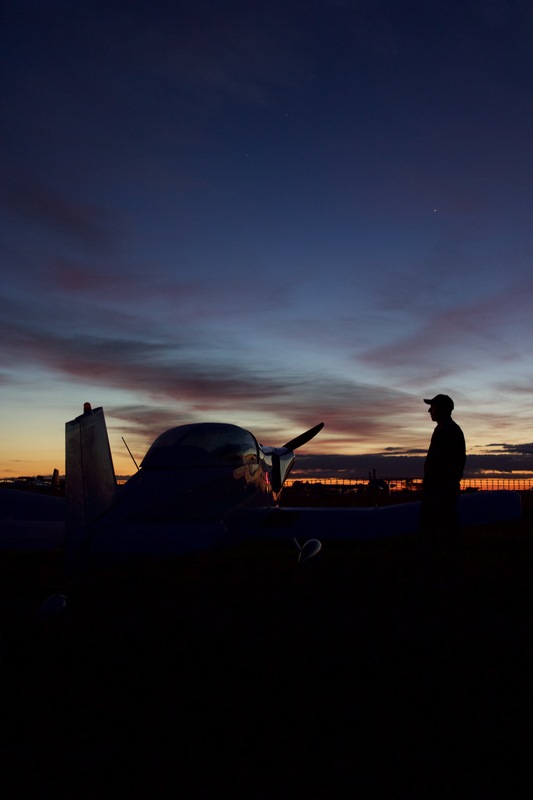 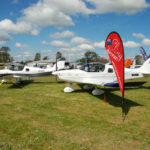 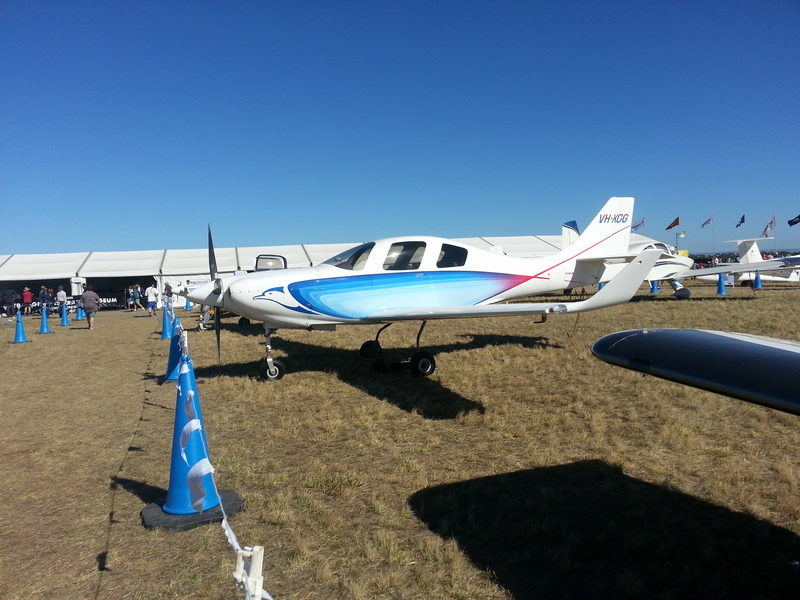 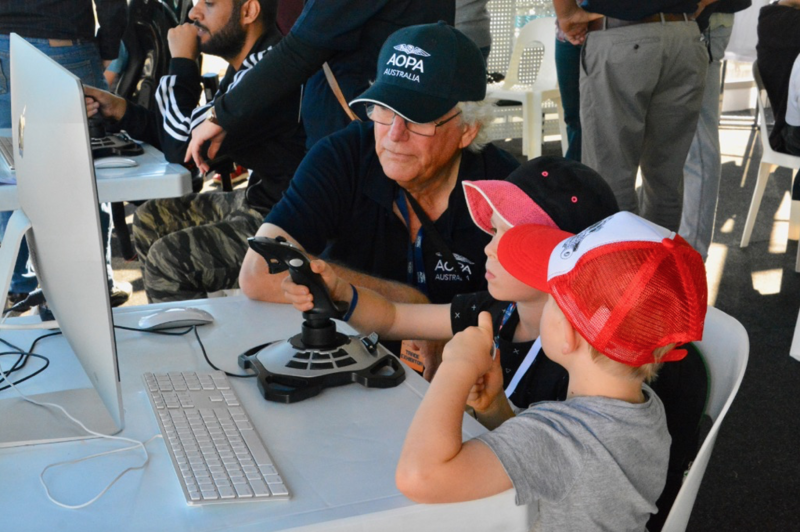 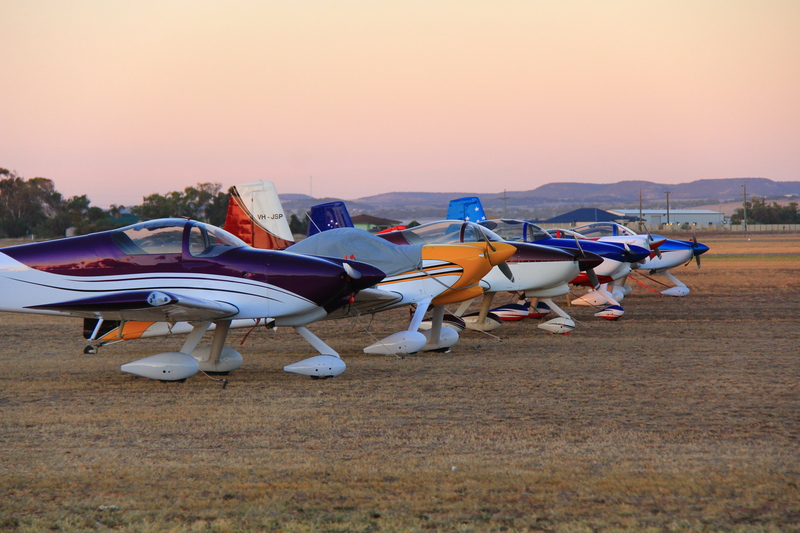 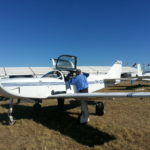 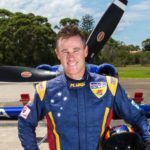 John Smith, current SAAA National Secretary and Engineer from Perth, will be flying into Narromine Airport for AusFly in his home built, Lancair Legacy VH-XTZ. 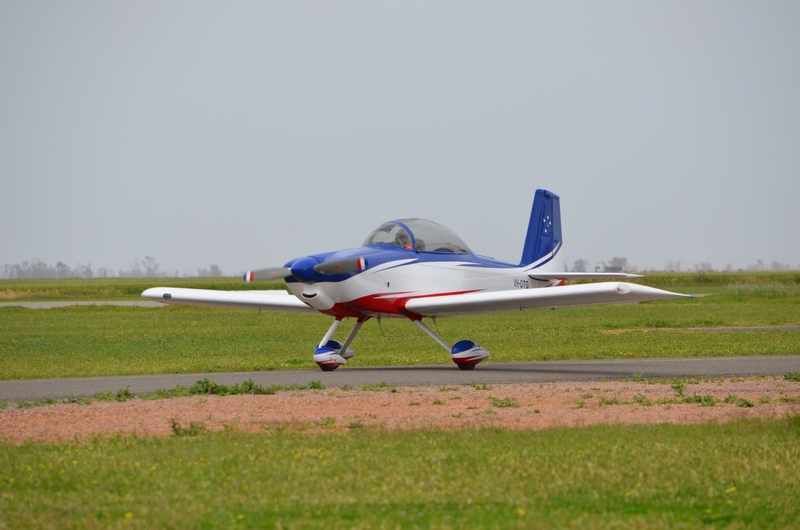 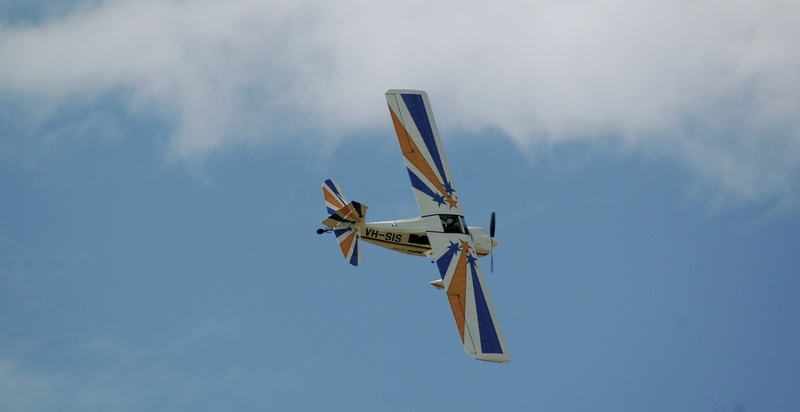 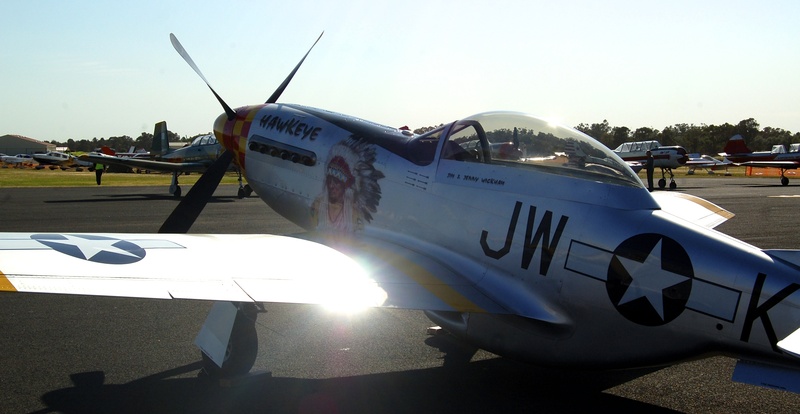 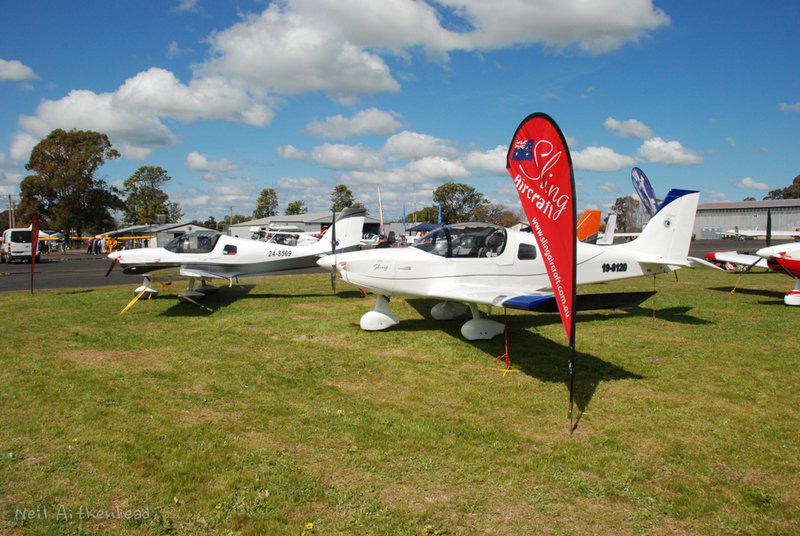 John will be displaying his impressive Lancair as part of the line astern fly-past. 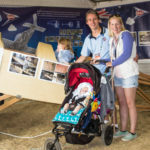 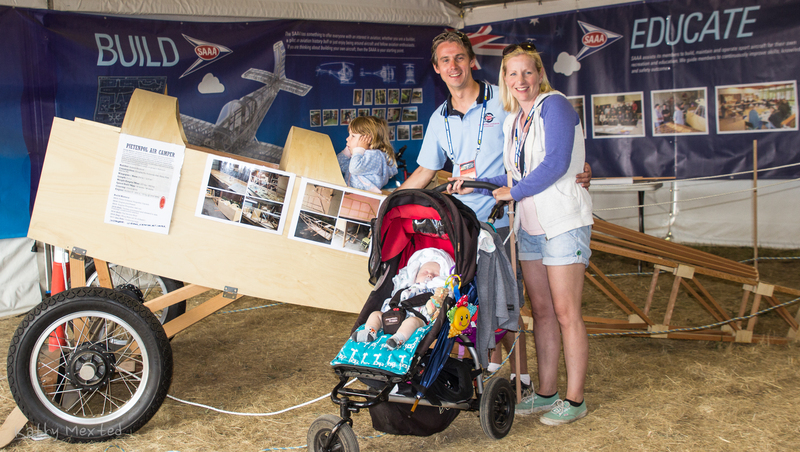 John has been around planes most of his life – with both parents in the Royal Navy Fleet Air Arm. 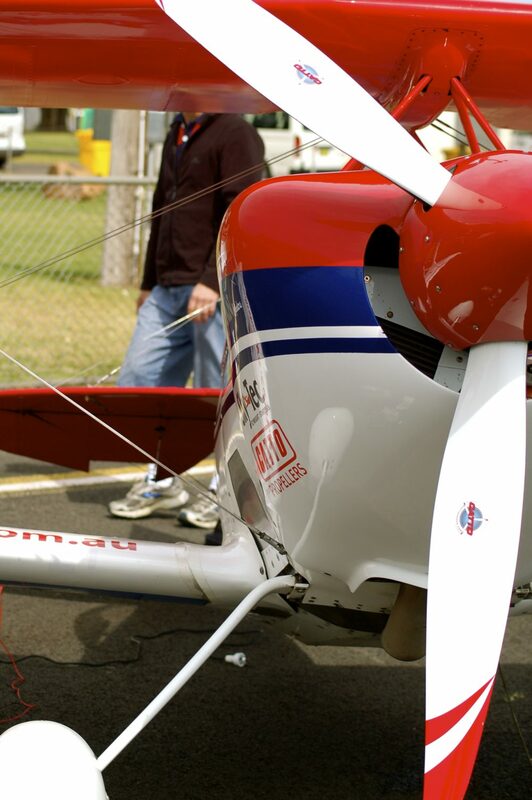 John graduated to Mooney then felt he needed to add some bars to his shoulders. 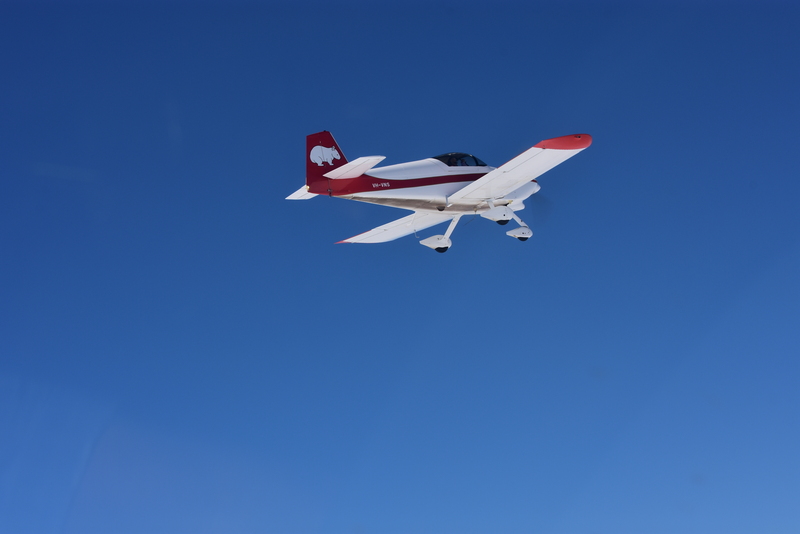 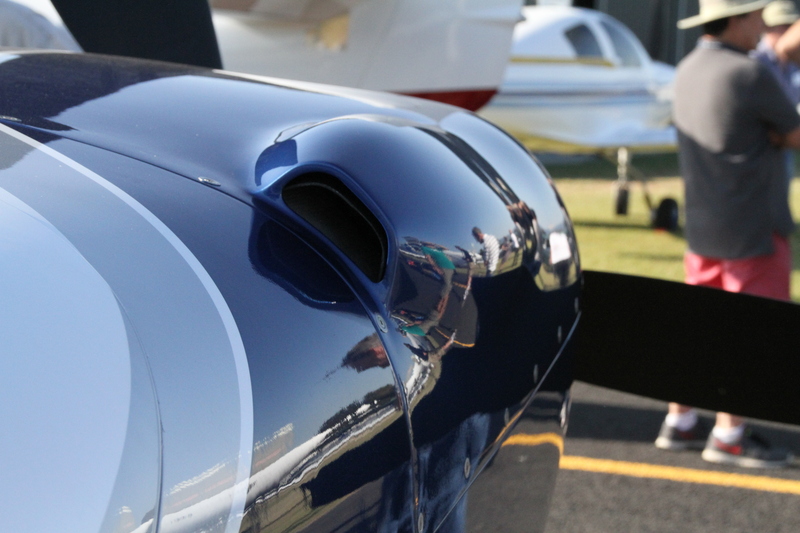 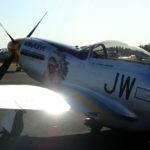 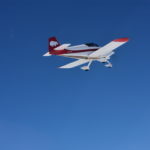 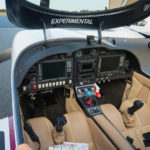 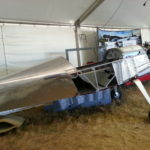 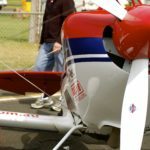 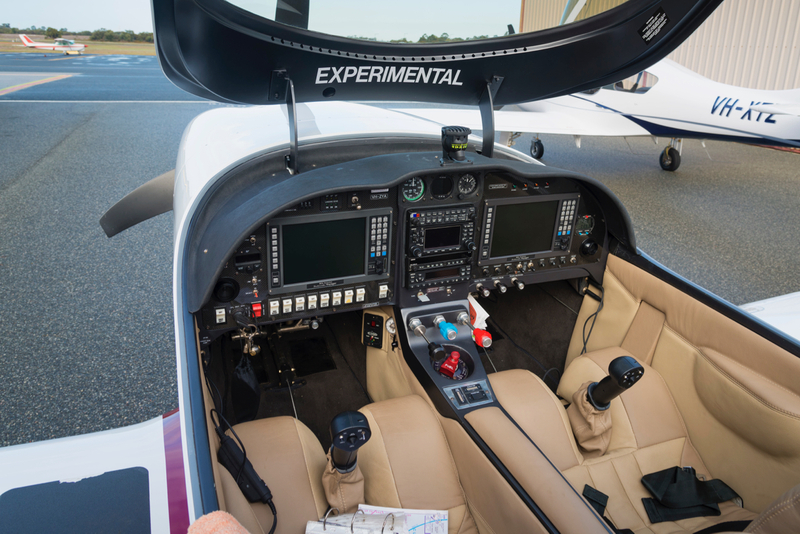 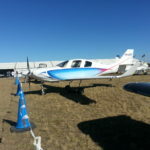 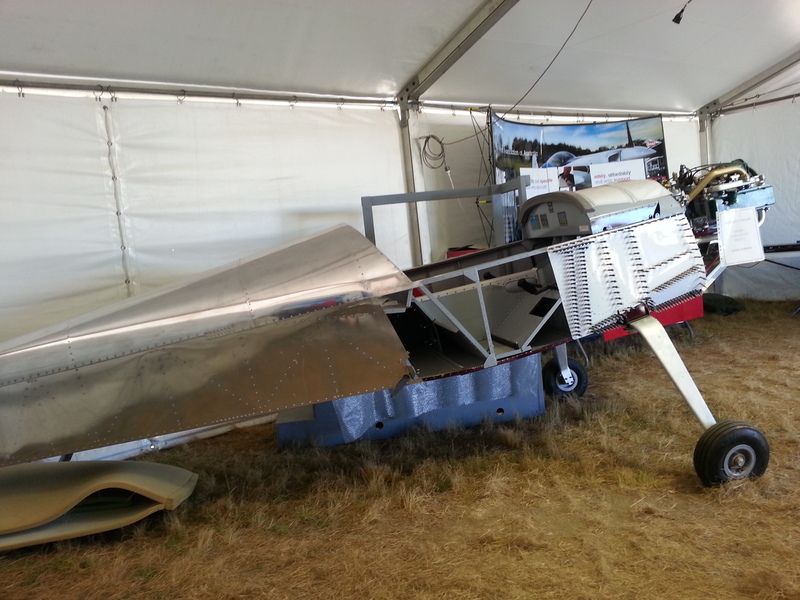 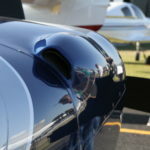 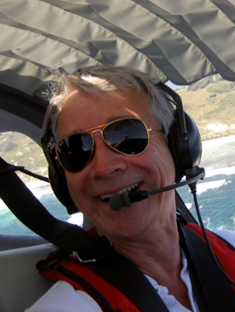 John went to the Lancair factory in Redmond, Oregon in April 2008 to spend 4 weeks using their jigs to make sure the wings and tail feathers stuck on straight and the right way around, and learning how to work with composites in aircraft building. 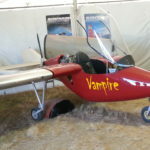 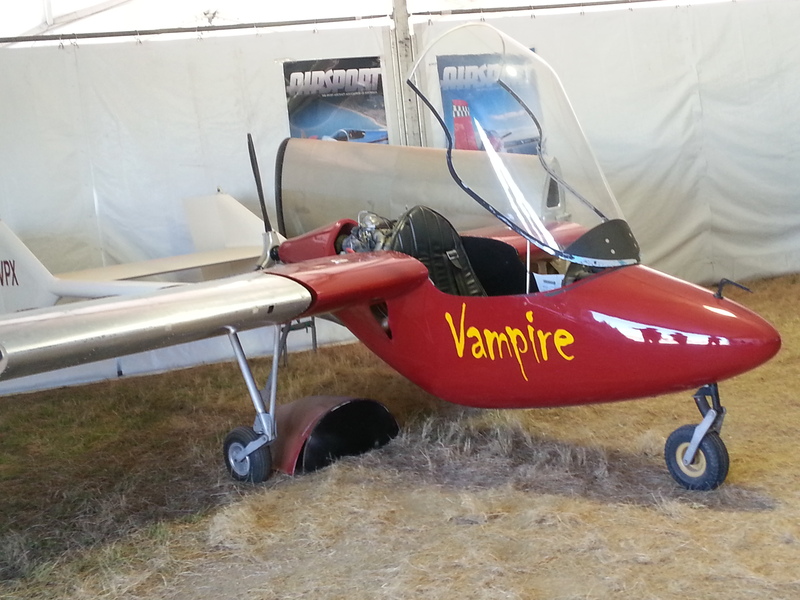 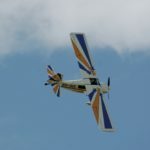 After a bumpy start to the VN-XTZ’s life, John now gets to fly it around 50 hours a year.